Deccan Chronicle – London: 5th consecutive loss in Tests in England, no fifties, no hundreds, 9 consecutive innings where India have failed to cross the 300-run mark in Tests in England since 330 in Southampton in 2014 and 9th below 300-run scores in the last 10 outings across 5 Tests – 3 in South Africa and 2 in England. “First time in last five Test matches we’ve been outplayed,” were skipper Virat Kohli’s words but this has been India’s fourth defeat in as many Tests outside Asia and while Kohli, the batsman, can take a lot of pride with two hundreds and two fifties against his name during this period, Kohli, the captain, is let down by his batsmen during India’s last five Tests outside Asia even as the team’s bowlers have largely done a fine job. The case was no different as England beat India, handing the heaviest defeat in Kohli’s captaincy stint, by an innings and 159 runs to win the Lord’s in under three playing days, with Day one being a washout. Here are three concerns after India’s Lord’s debacle:The opening issues:While England openers – Alastiar Cook and Keaton Jennings – did not set anything on fire, the contributions from their Indian counterparts – KL Rahul and Murali Vijay – were even more miserable. 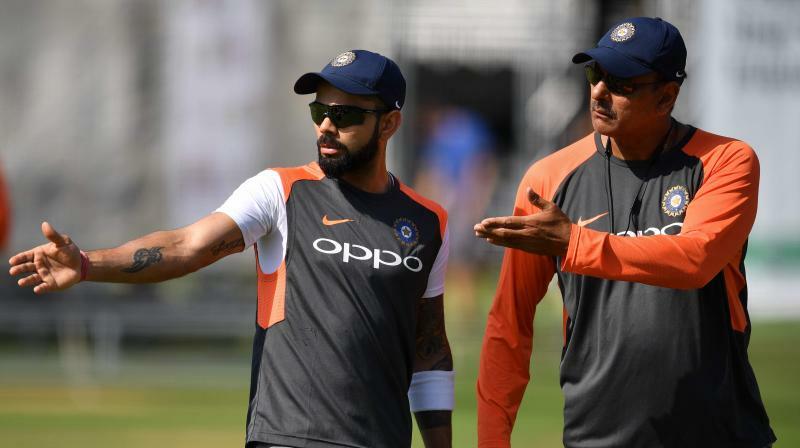 What’s even more worrying is that Vijay was considered certainty even as the slot of the second opener was more a game of musical chairs and his showing in the Lord’s Test has now left India in a spot where neither of their three openers – Shikhar Dhawan, Vijay and Rahul – have shown signs that they can sustain the English attack. While there’s no doubt that James Anderson, who spit fire from the first ball he bowled in this Test and ended up scalping nine wickets for 43 runs, was virtually at the peak of his powers and Stuart Broad came up with one of his “I will get a wicket at every ball, damn it” devastating spells – something he does time and again, Indian batsmen failed to show any signs that they could tackle the heat even if Broad or Anderson had bowled anything of less pedigree across two innings.